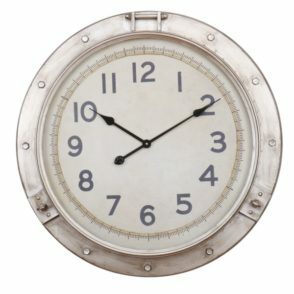 Telling time never looked so good. 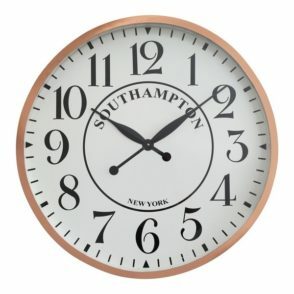 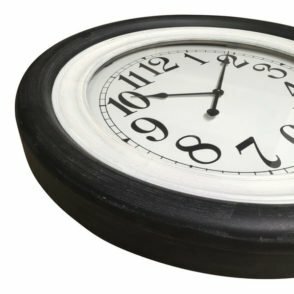 A clock in every room not only lets you know what time it is, clocks can be a focal point in the design of your home. 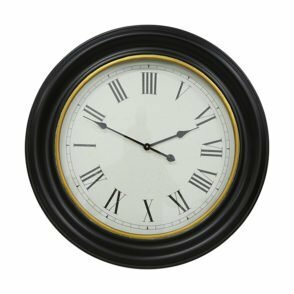 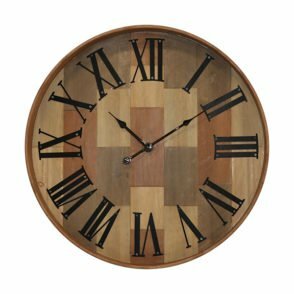 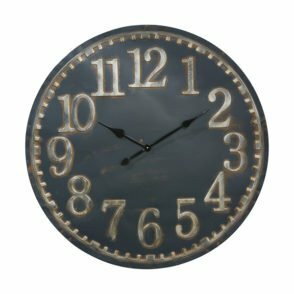 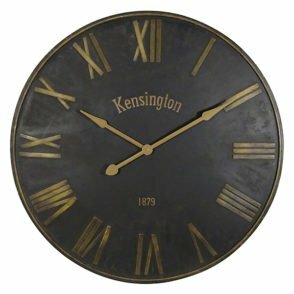 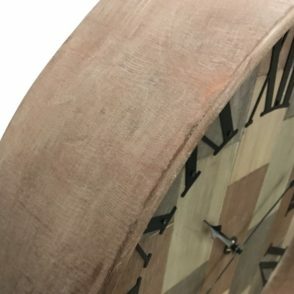 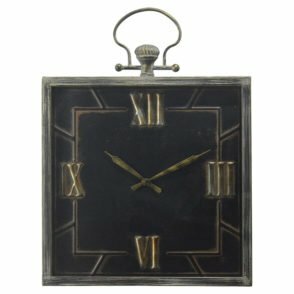 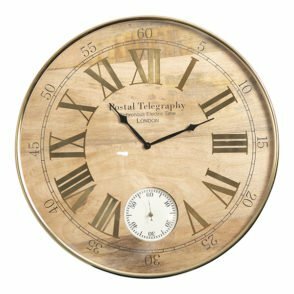 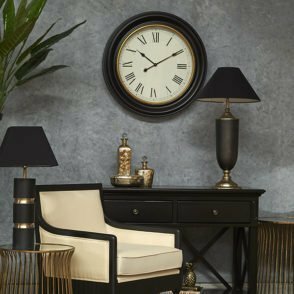 Nothing is as striking as the large and bold design on a black and gold clock, or as richly subtle as a wood and nickel style. 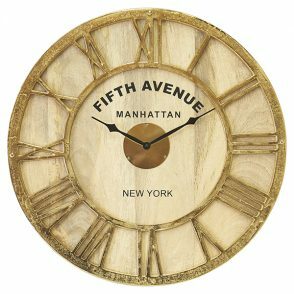 Whatever style you choose, you’ll be sure to give it the time of day, again and again. 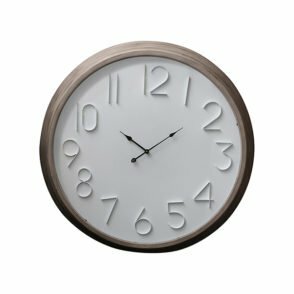 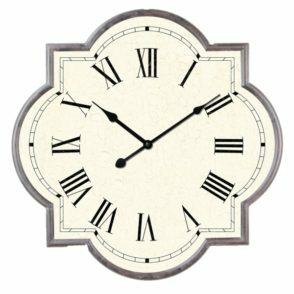 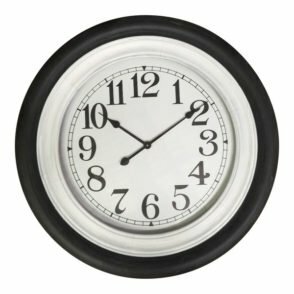 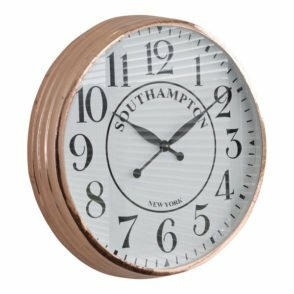 If you need help deciding which clock will look best in your home, feel free to contact us and we can help.